Just recently we had a beautiful 1961 Jaguar Mark IX donate to American Cancer Society. 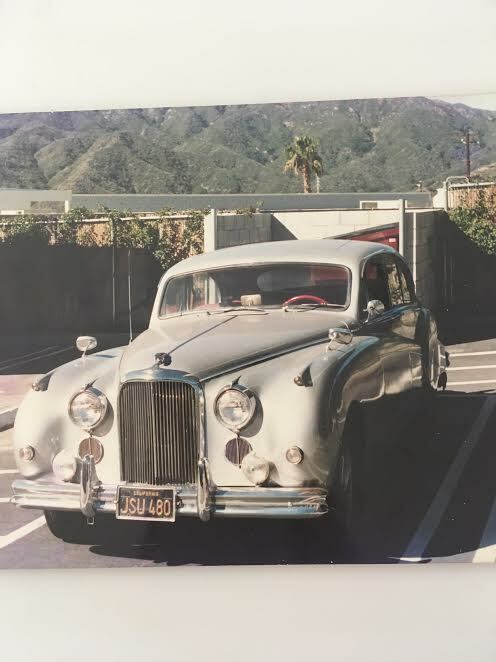 This classic Jaguar came to us from a generous donor in Laguna Beach, California. You can see from the picture that this car lived a privileged life in sunny southern California. With just over 27,000 miles, this car was kept in great running shape and was even treated to a new engine back in the early 1990’s. Due to the donor taking great care of this car it has held its value over the last 56 years. We expect it to earn quite a nice car donation for the American Cancer Society. The Jaguar Mark IX is a luxury saloon car produced between 1959-1961. The Mark IX is the culmination of updates to its predecessor the Mark XIII. While much of the body is traditional, in this Jag you can find a 3.8 L twin-cam straight six engine. In this fabled Jaguar engine horsepower increased to 220 hp. Other modern amenities include disc brakes and a Borg-Warner three-speed automatic transmission box. This model Jaguar became popularized as a ceremonial car for state dignitaries. The Mark IX became the official motorcar for Charles de Gaulle, the Queen of England and even the Nigerian government. If you are interested more in donating a vehicle to American Cancer Society read about the Cars for a Cure visit their car donation page here: https://www.cancer.org/involved/donate/more-ways-to-give/cars-for-a-cure.html. One out of three people will face a cancer diagnosis in their lifetime. Your car donation can help save lives! On average when you donate car to charity it will raise more than $500 for the charity. When you donate your car, your gift helps fund groundbreaking research, programs and services for cancer patients and their families, education, and advocacy. Here is what your car donations help go to. If you are thinking to yourself that you would like to donate my car now visit the American Cancer Society car donation page on Car Donation Wizard. Please click the link to learn more about how to donate a car or begin your car donation now! It’s quick and easy and we can have the car picked up within a matter of days.